New Delhi : Learning and Skill Expo 2019 provided great opportunities to academia and industrialists to set up connections for the betterment of both. R.D.Engineering College had many of their students showcasing their technical abilities in front of the world at IETF 2019. 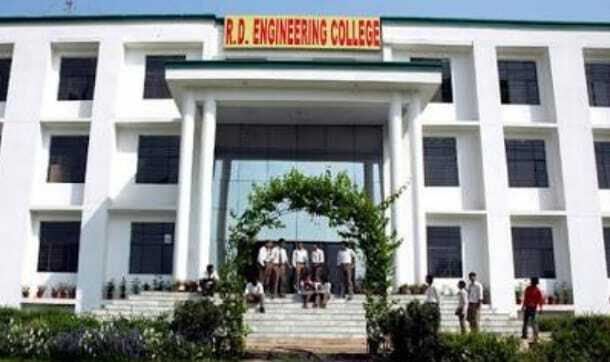 R.D.Engineering College is one of the premier institution in the field of technical education. This self-financing institution is approved by All India Council for Technical Education. This Institute aims at imparting technical knowledge and broad vision to the budding technocrats of future and relies on dedication, skills and experience of outstanding faculty and staff. “R.D.E.C. is dedicated to provide its students with an education that combines rigorous academic study and the excitement of discovery with the support and intellectual stimulation of a diverse campus community. We seek to develop in each member of the R.D.E.C. community the ability and passion to work wisely, creatively and effectively for betterment of the human kind”, he added.